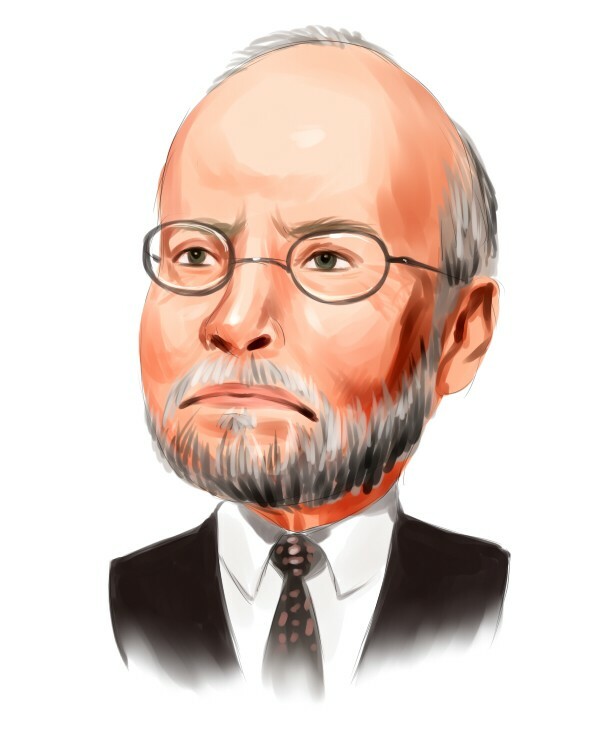 Elliott Management, managed by Paul Singer, has disclosed in a new filing with the U.S. Securities and Exchange Commission that it entered into a voting agreement with Compuware Corporation (NASDAQ:CPWR) to vote its shares in favor of the company’s merger deal with private equity investment firm Thoma Bravo LLC. Elliott Management is a major shareholder of Compuware Corporation (NASDAQ:CPWR) and owns 13.68 million shares of the company’s common stock, equal to 6.2% of the outstanding stock, according to the filing. Compuware Corporation (NASDAQ:CPWR) recently signed an agreement under which Thoma Bravo will acquire the company in a transaction valued at about $2.5 billion. Under the deal, Compuware Corporation (NASDAQ:CPWR)’s shareholders will receive an aggregate value of approximately $10.92 per share, representing a premium of approximately 17% to the company’s stock price as of the close of trading on August 29, 2014. Thoma Bravo will pay a cash purchase price of $10.43 for each outstanding share of Compuware Corporation (NASDAQ:CPWR) common stock, less the pro rata portion of the applicable corporate tax that will be owed in connection with the spin-off of Covisint, currently estimated at $0.18 per share based on the current market price of Covisint, for a net cash payment of approximately $10.25 per share. “The parties have agreed that within 60 days following the date of the merger agreement, Compuware will effectuate the pro rata distribution to its shareholders of the remaining shares of Covisint owned by Compuware, resulting in a distribution of Covisint shares representing approximately $0.67 per share of Compuware common stock based on the closing price of Covisint on August 29,” according to a press release. Compuware Corporation (NASDAQ:CPWR), during the 60-day period, may seek a higher value alternative for its Covisint shares, in which case the proceeds of such disposition will be paid to the company’s shareholders. Under the voting agreement, dated as of September 2, 2014, Elliott Management agreed to, among other things, vote the shares of common stock owned by the hedge fund in favor of adoption of the agreement and plan of merger. In addition, Elliott Management agreed to, subject to certain exceptions, not to directly or indirectly, sell, transfer, exchange or otherwise dispose of shares of common stock during the covered period. Subject to approval from Compuware Corporation’s (NASDAQ:CPWR) shareholders, regulatory approvals, and other customary closing conditions, the deal is expected to close by early 2015. The closing of the transaction is also subject to the completion of a disposition of Covisint. Compuware Corporation (NASDAQ:CPWR) is a technology performance company. Aside from Elliott Management, Paulson & Co, led by John Paulson, holds 14.25 million shares, and Tom Sandell’s Sandell Asset Management owns 7.04 million shares of the company.